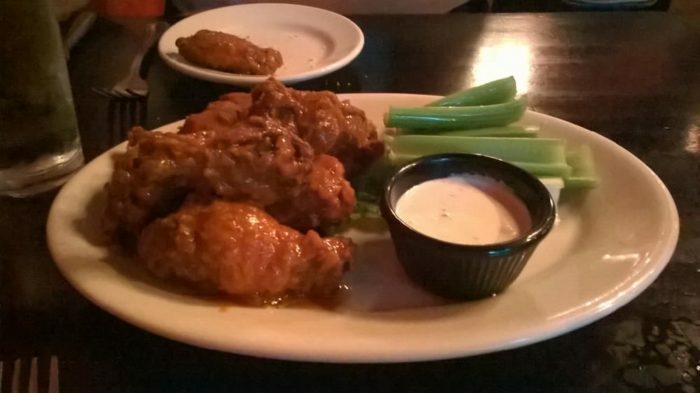 Being Brew City, it’s not unlikely for your local pub to have wings as an appetizer. These wings are so much more than an afterthought—they’re the whole meal! 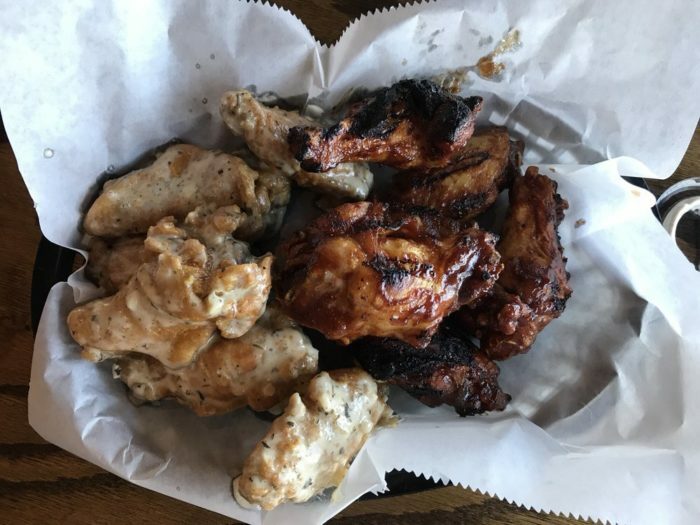 Whether you’re looking for something boneless, overflowing with spice, or anything in between, these wing spots in Milwaukee are sure to make your tastebuds go crazy. 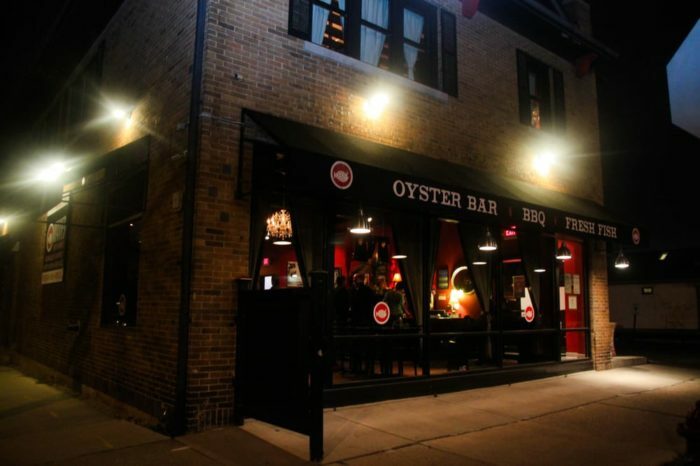 Okay, we'll say it: Points East is the best place for wings in Milwaukee. These wings are fried and then grilled, so the flavors are outrageous. 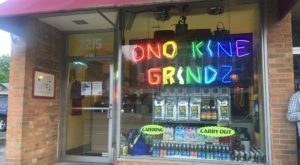 They come in orders of 6, 12, or 18, so you can get your fill and still come back for more. Milwaukee just wouldn't be the same without Points East Pub's wings. 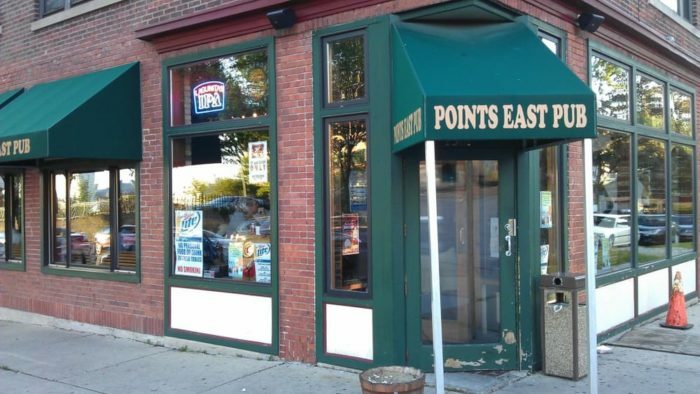 Points East Pub is located at 1501 N. Jackson St., Milwaukee. Camino is slowly growing to be the best spot for everything from cheese curds to unique brews, but their hot wings are to die for! 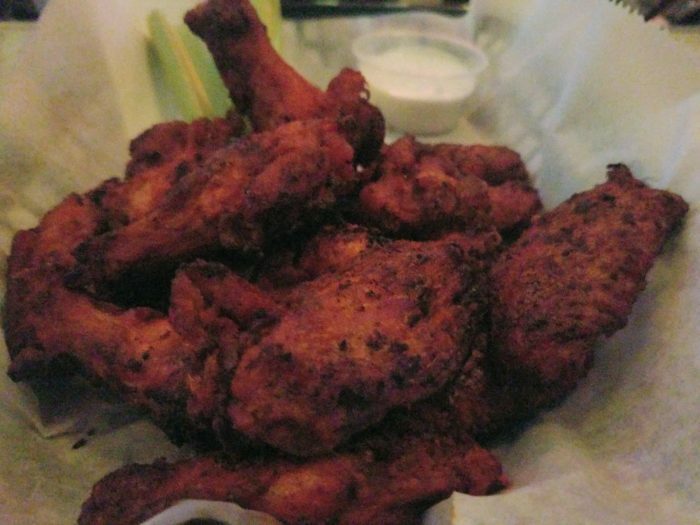 These are some hot wings, so approach with caution, but something that is absolutely mouth-watering. 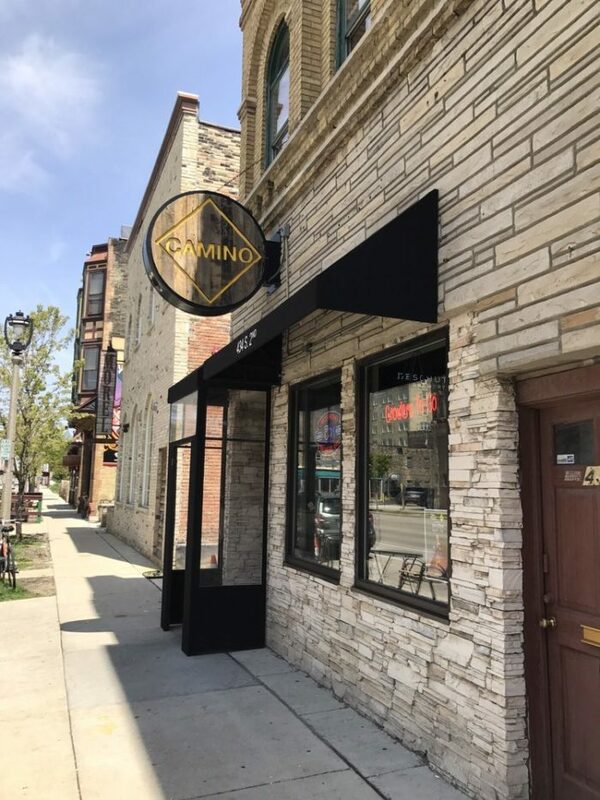 Camino is located at 434 S. 2nd St., Milwaukee. 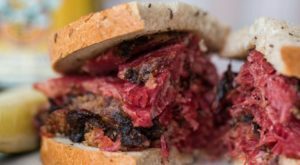 O'Lydia's is a weekend staple for any Milwaukeean. 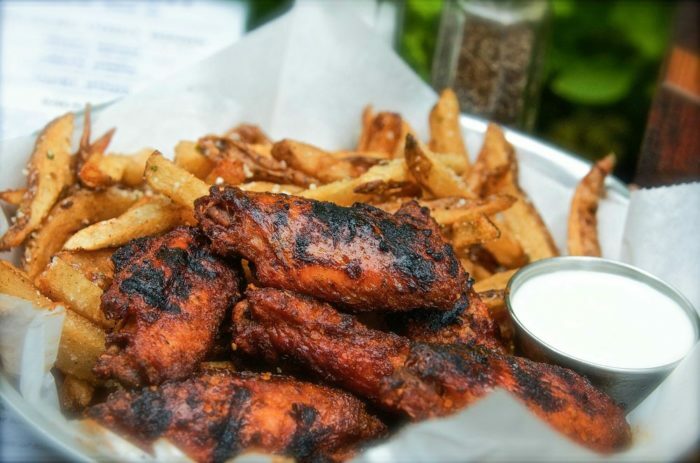 Their wings are made to absolute perfection, and they're all the rave around this Walker's Point joint. Wednesday's are wing night at 50 cents a piece, and they have the best buffalo sauce in town. 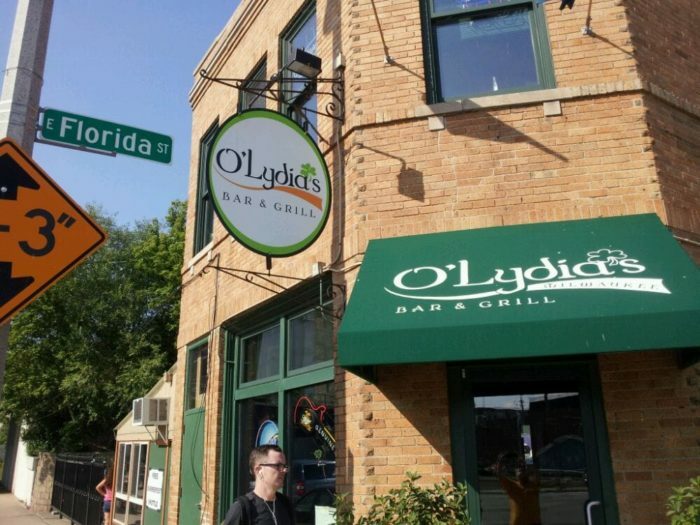 O'Lydia's is located at 338 S. 1st St., Milwaukee. TomKen's has endless options, as their sauces are always changing. 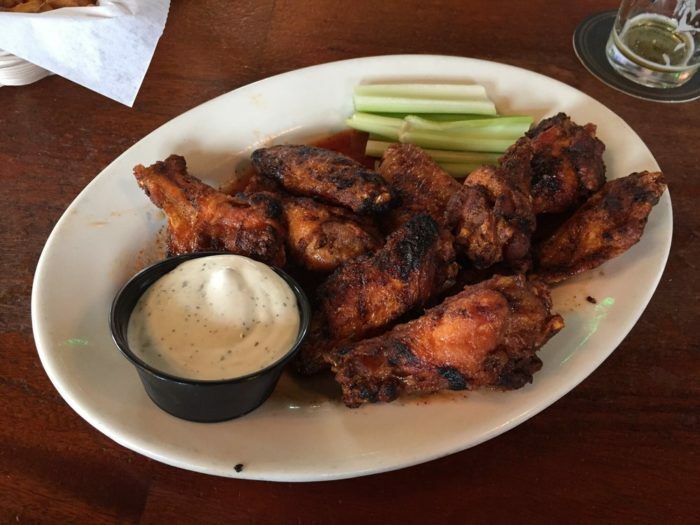 Some say TomKen's has the best wings in town, and though that's a high title to hold, they're onto something here. At 75 cents a wing, you can't go wrong. 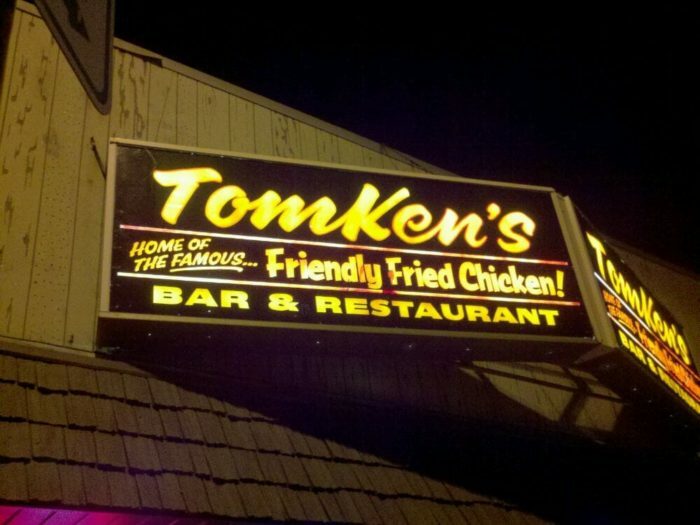 TomKen's is located at 8001 W. Greenfield Ave., Milwaukee. 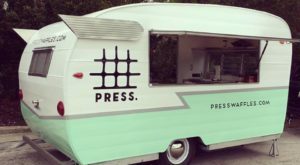 Although you might have to wait awhile (their kitchen is small,) these wings are so worth the wait. 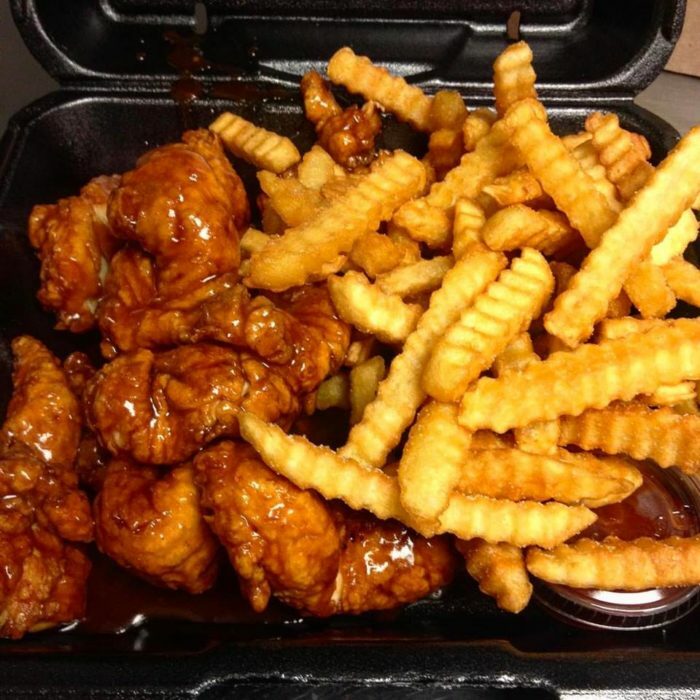 All wings are made to order, and on Wednesday's they’re 50 cents a piece. 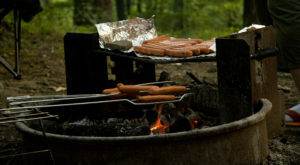 Grab a brew while you wait, and be prepared to be amazed. 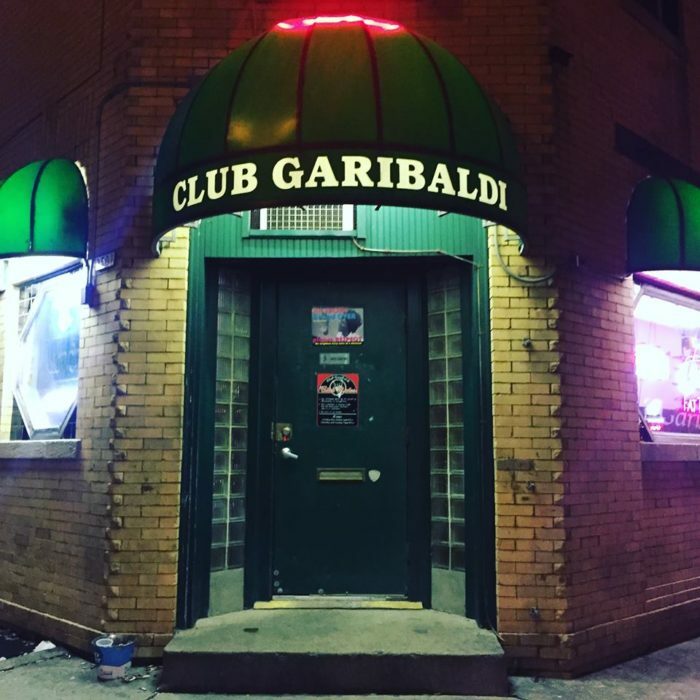 Club Garibaldi's is located at 2501 S. Superior St., Milwaukee. It's no surprise that this southern comfort gem in the old Gerry O'Brien's Meat Market serves up great wings. The Hickory Smoked wings are a must-try! 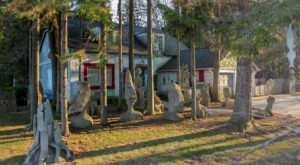 Maxie's is located at 6732 W. Fairview Ave., Milwaukee. 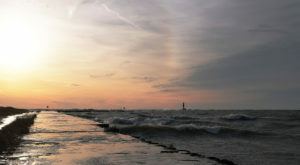 Ah...Wings Over Milwaukee. 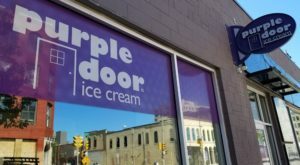 Any Milwaukeean has ended up here after a long night on Brady—or anywhere, since they deliver. 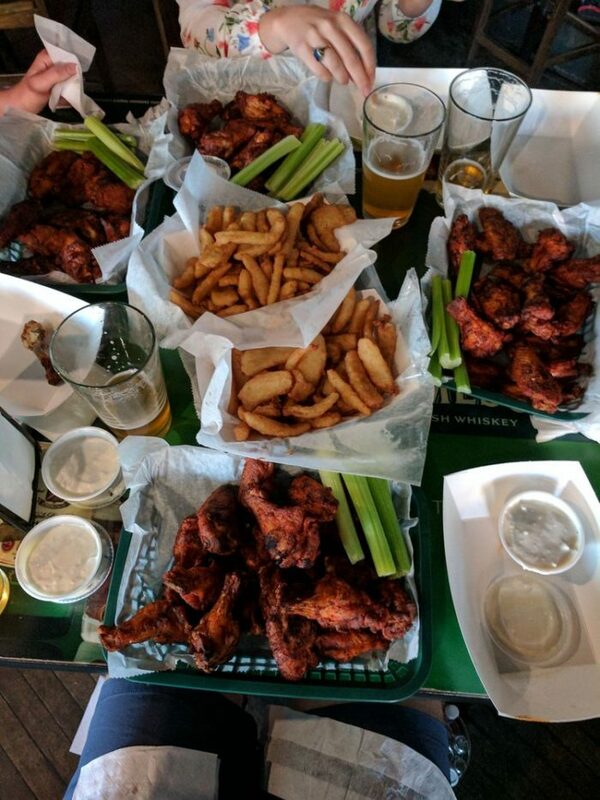 Open late, lots of wings for not much money, what can go wrong? 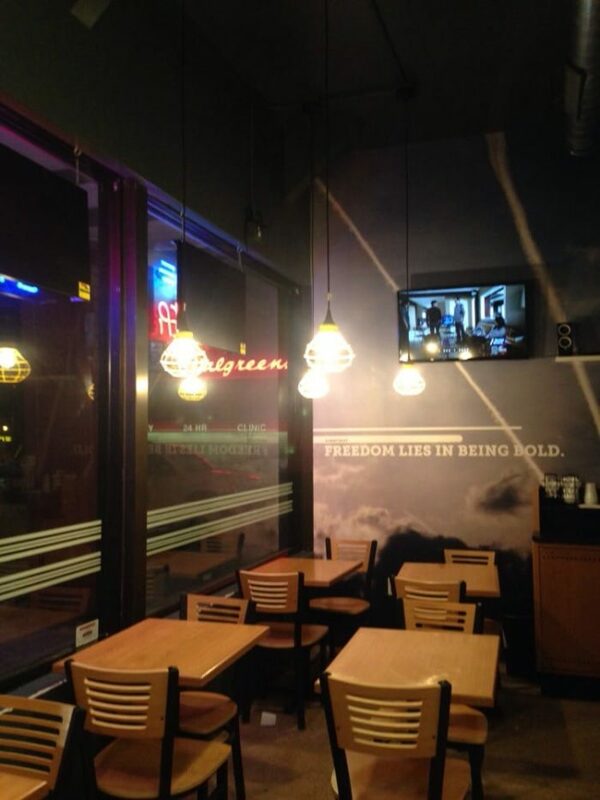 Wings Over Milwaukee is located at 1434 E. Brady St., Milwaukee. These are just seven of the best wing joints in Milwaukee – where do you go? Share with us in the comments below! We’re always excited to taste-test new places.